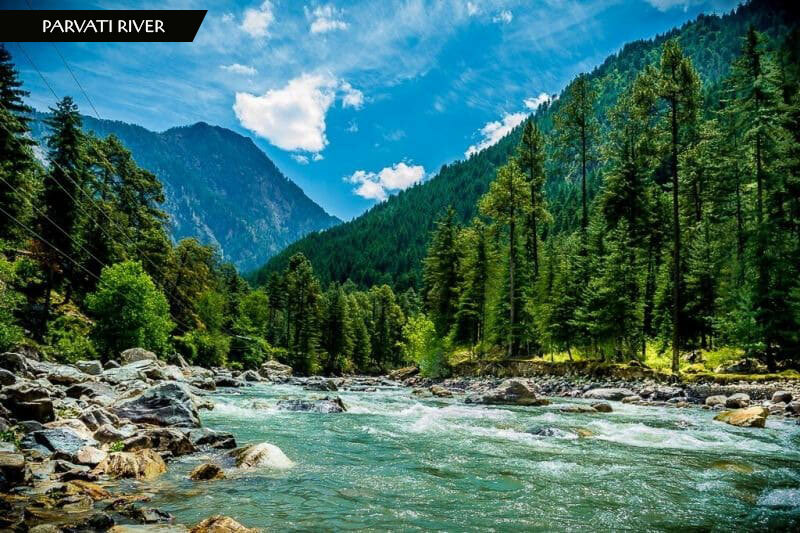 On the bank of the Parvati River, of Parvati valley in Himachal Pradesh lies this well-known hippie Paradise, Kasol. Scenic views, chilling atmosphere and far enough to escape from the hard-pressed and uncertain world.Peace start’s from the Parvati valley this what Hippies around this space think. It’s a well-accustomed place for mountaineers and trekkers likewise.It’s a gateway to for Kheerganga trek a holy place where Lord Shiva is supposed to have meditated for 3,000 years.The best destination to get peace of Mind and enjoy the natural panorama with the sense of purity to your soul by the refreshing atmosphere of the region. Amidst all the charm of landscapes, there lies another destination that will promise you an incredible experience. Kheer Ganga is one of the peaceful treks and also known as the most joyful one.It is about 9 kilometers long and passes through accessible tracks that lead to uphill. On reaching the top, to one’s surprise and delight; you can relax and reinvigorate in the hot water spring that originates at the peak of the hill. A trekking like this cannot be ticked off elsewhere! Moreover, you can also plan to stay on top of the hill for a night. The nearby villages offer several accommodation options. 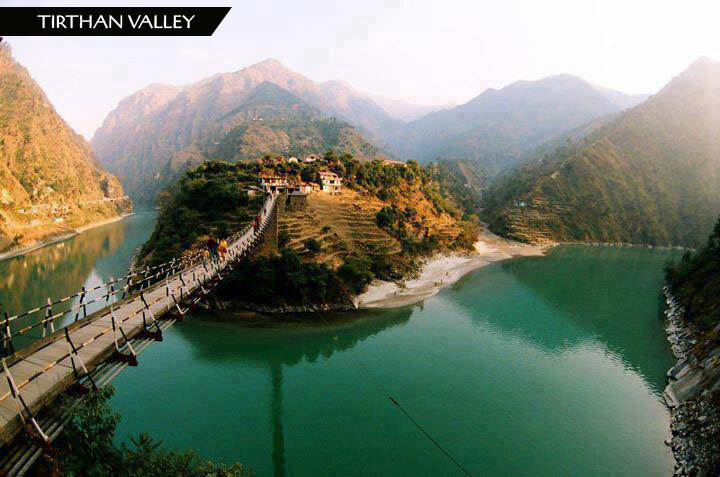 Located at distance of just 42.5 km from Kasol, the place is surprisingly lacking any noisy traveler activities. The lush green valley in the lap of Himalayan mountain series is known to be a trekker’s paradise. Tirthan Valley brings you a hub of adventure activities, including but not limited to, overnight camping, riverside bonfire, trout fishing and bird watching. It is also the base for exploring the diversified wildlife of the Great Himalayan National Park. Floating in the Parvati valley, River Parvati is one of the significant attractions in Kasol. Fantastic landscapes of the valley and beautiful river side make this place better than the regular. Visit River Parvati which is the best relaxing and rejuvenating experience in whole Kasol. The place is suitable for excursion and a few fun activities with your group along the bank of kasol. 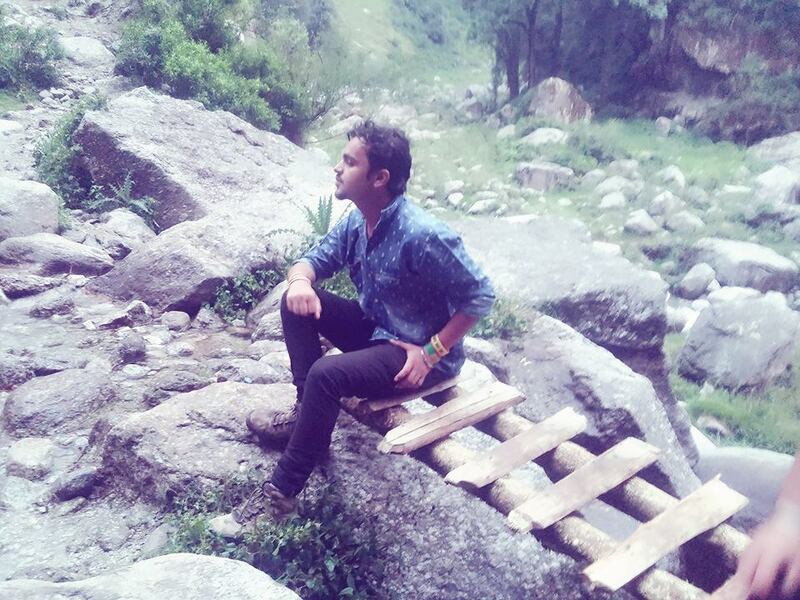 It offers any best adventure activity, and hence it is a great place to explore in Kasol to just lay back, relax and relish the peace of nature. Established between a couple of roaring rivers, Beas and Parvati; Manikaran Sahib is a Gurudwara that greets hundreds of Hindu and Sikh devotees throughout the year. 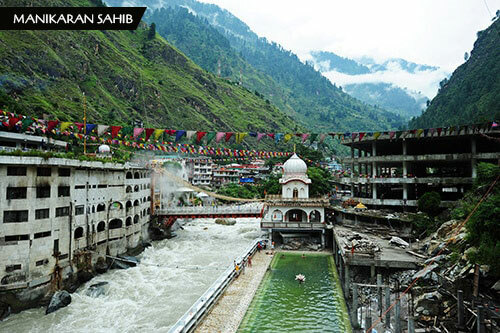 At the peak of Manikaran Sahib originates a hot spring that flows through the temple bases. Various devotees take a dip in this holy water and believe that it washes away their sins. The beautiful scene of the valley and enchanting appeal of the Gurudwara is an ultimate reason to pay a visit here. The Pilgrim value of the station as made Manikaran Sahib one of the best place to explore in Kasol. The temple is established within the proximity of the city and hence attracts a larger number of tourists towards it. Often said about this place ” Tosh udaye Hosh.” which means mind blowing as its amazingly blessed with natural beauty.Tosh is a green surprise to the tourists that visit this destination. The best way to go to this village is by trekking up the hill and witnessing the unreal amaze of this small village in Kasol. Mesmerising hilltop view and refreshing trekking experience will keep you close to delight the entire day. There are some cafes you can explore in this place, and pink Floyd cafe is most famous among them. The more so European experience is surely on your way if you are looking forward to tick off Tosh village. 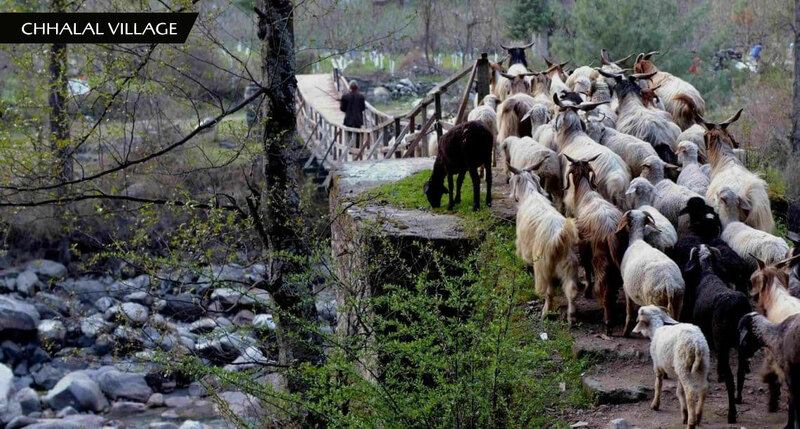 This hidden village in the Malana Nala, a side valley of the Parvati Valley, is isolated from the rest of the world. 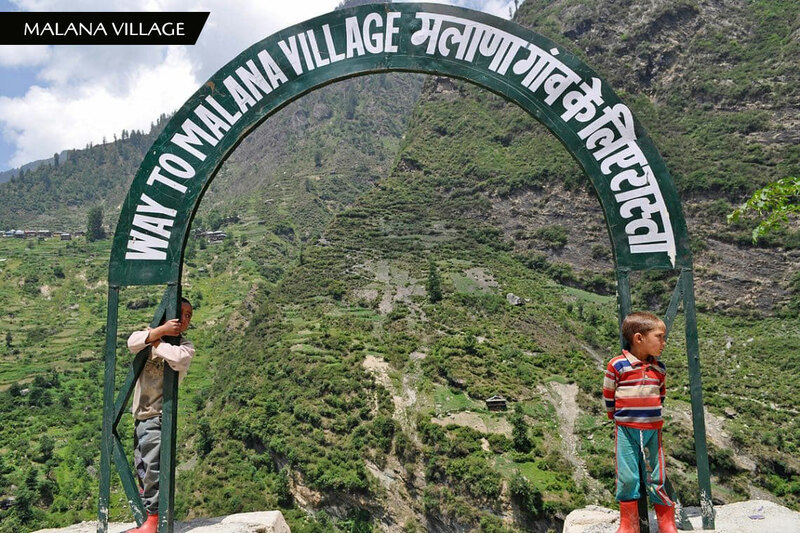 At the height of 9,938 feets beyond sea level lies the village of Malana also acknowledged as the community of Taboos. 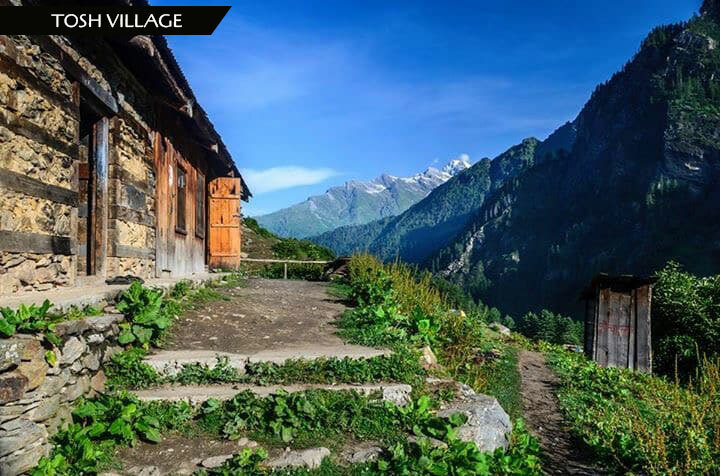 This village in the land of Himachal Pradesh is a magical green rimmed village that views the Deotiba and Chandrakhani Peaks. 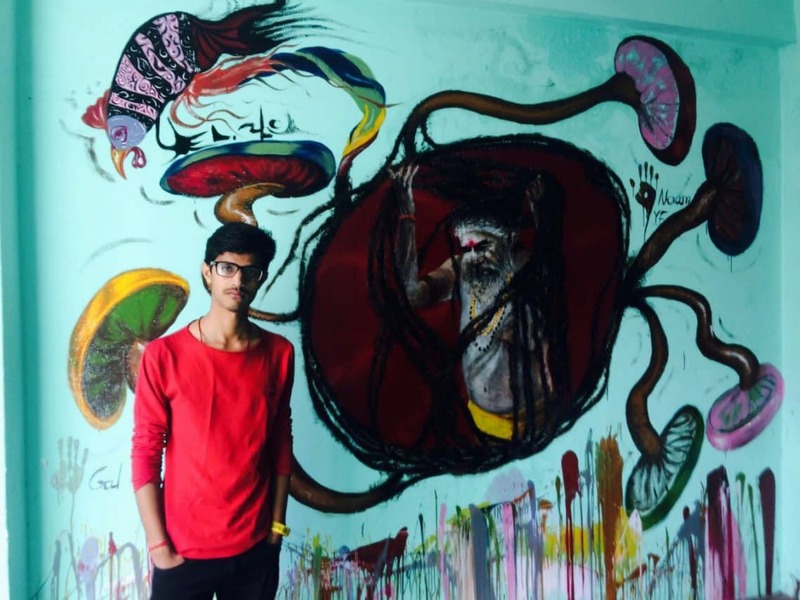 The most unbelievable thing about this community of Taboos is that you are advised to not touch the walls or goods of any of the Malanese people, or you will have to pay the penalty for it. 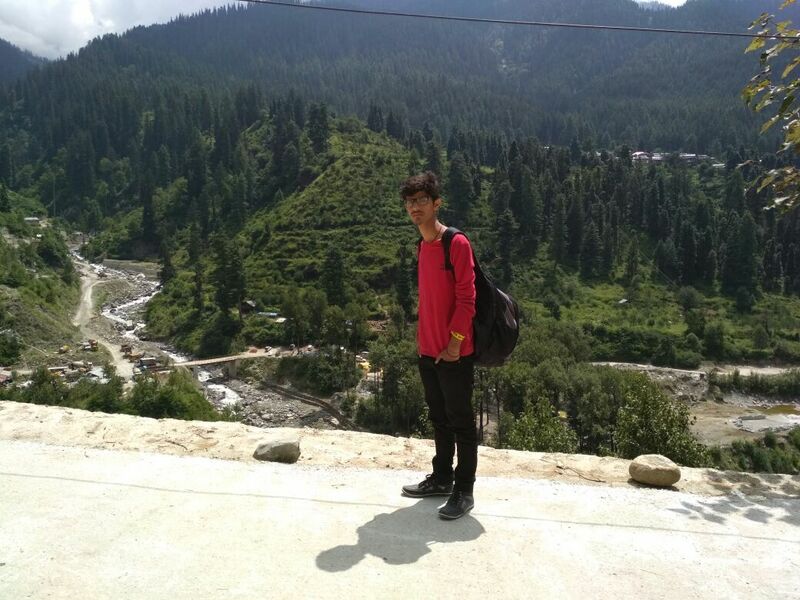 Chalal is at a distance of 30-minute walk from Kasol ( the most popular station in the Parvati valley.The village still has not lost its old hill style where people are an incredibly delightful and nature has its best of grace. The best thing to do in this village is to explore cafes and relish some of the best Israeli cuisines Easly-Avi Labe here. 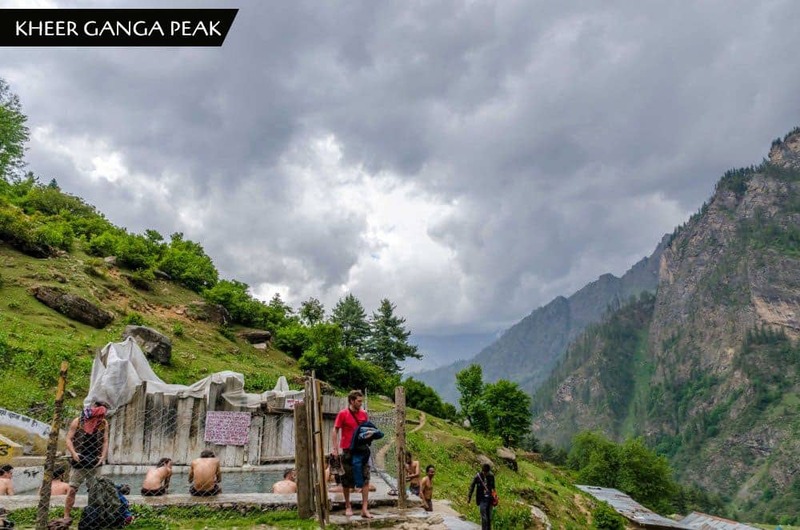 At a distance of approximately 16 kilometers is this famous place to visit in Kasol called Pulga.The village is just 16 kilometers away from kasol.This hamlet welcomes all the travelers of Kasol. Pulga is best known for the temple and Gurudwara in Parvati valley. The peaceful habitat has a surprisingly high number of foreigners touring the place throughout the whole year. 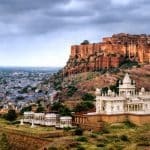 The village is one of the must visit destination for all the backpackers and hippies as it will intensify their love for bag packing with its natural paranormal. Moreover, it is also known for being the tea treasure of the Himalayan top. Over all Pulga village is a small but an appealing tourist destination that adds to the honor of this little town, Kasol. 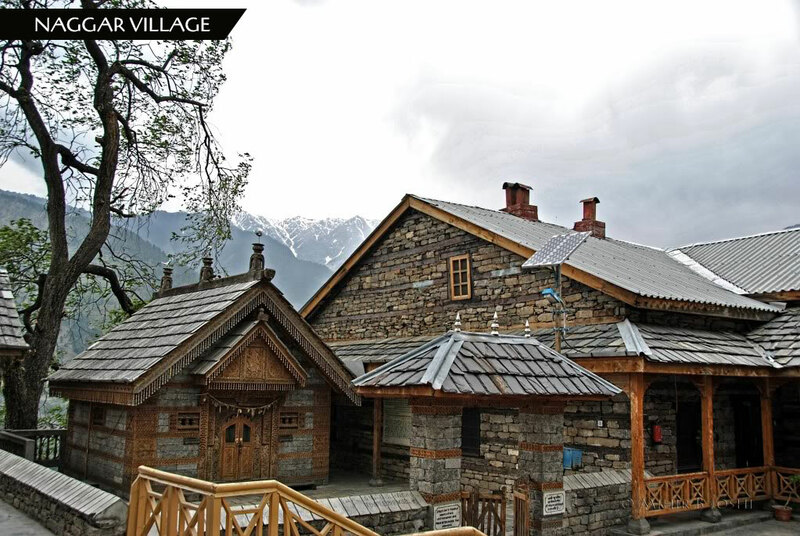 Naggar village is among the lesser known or virgin villages that are nearby Kasol. This village is home to a few temples, military structures, museums and galleries making it one among the best Kasol places to visit. One can tick them all off and head to explore the rural paradise of this village. Distinct culture of this community is the biggest attraction to the travelers. International Roerich memorial trust, Naggar castle and Gauri Shankar temple are some of the places meriting to explore in this village. 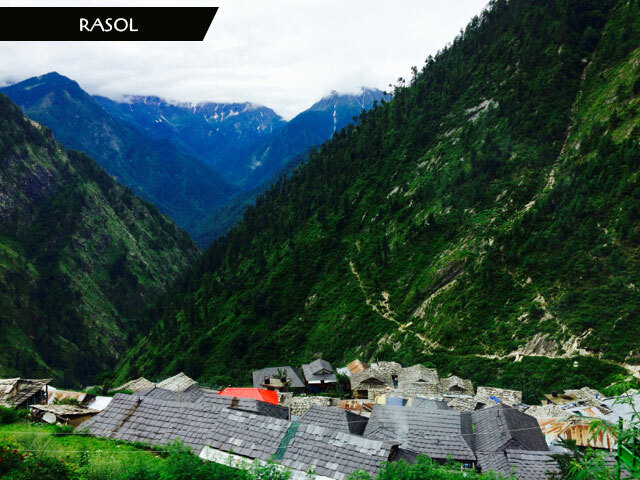 A hidden magical destination at the foothills of Himalayas lies a village, named Rasol. The only way to reach here is to trek up towards the hill. Travelers pick their base camp as either Kasol or Chalal. The trek normally takes 3 to 4 hours to cross those steep hills. During the trek, one thing that everyone will spot is lots of magic Rasol sign boards made on rocks and tree barks showing the direction towards the village. Rasol is perfect for the backpacker who loves trekking, and the guest house view makes this village worth visiting while in Parvati Valley. 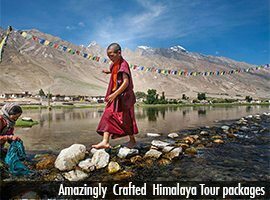 Explore the true colors of adventure with this captivating Himalayan region ready to blow your mind up with incredibly adventurous yet delightful trips which will surely make memories for a lifetime. 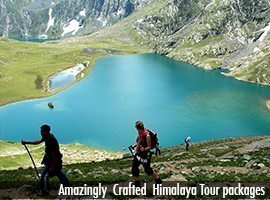 Trek to Chandrakhani Pass, various other mountain passes, nearby villages and lots more to explore.Relish the charm of the scenic beauty of the Mysteries and tranquilizing Himalayan valley along with a great Europian blend of the cuisine of the region. Understand local culture and explore the roots of the incredible village. Best time to visit: Any time throughout the year but winters are however freezing. Conclusion: So finally, our article on Top 10 Best Places to Visit in Kasol ends here. Hope it will help you in planning your next to Parvati valley and kasol. So finally, our article on “ Top 10 best Adventure travelers Ideas in India ” ends here. Hope it will help you to explore further far enough and will not allow this season to Keep You Aloof from best Adventure travelers Ideas. Great web site. Lots of helpful information here. I¦m sending it to some buddies ans additionally sharing in delicious. And naturally, thank you for your effort! Wonderful site. A lot of useful info here. I¦m sending it to a few buddies ans additionally sharing in delicious. And naturally, thank you to your sweat! I simply wanted to thank you so much once again. I’m not certain the things I could possibly have undertaken without these thoughts contributed by you regarding this industry. It actually was a distressing problem in my opinion, but spending time with the very well-written mode you processed the issue took me to leap over joy. Now i’m grateful for the support and as well , pray you comprehend what a powerful job you are always putting in teaching men and women through the use of your web page. Most likely you’ve never come across all of us. I m not certain where you are getting your info, however great topic. I needs to spend some time studying more or understanding more. Thanks for great info I was in search of this information for my mission. But wanna input on few general things, The website design is perfect, the subject material is rattling superb. 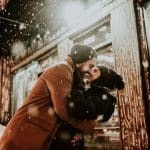 “The way you treat yourself sets the standard for others.” by Sonya Friedman. I was looking through some of your blog posts on this site and I think this website is very instructive! Keep posting. Great website. Lots of helpful info here. I’m sending it to a few buddies ans additionally sharing in delicious. And certainly, thank you for your sweat! I just want to say I’m all new to blogging and site-building and actually liked your web blog. Likely I’m want to bookmark your website . You surely come with fabulous articles and reviews. Cheers for sharing your website. Hello my loved one! I wish to say that this post is amazing, great written and come with approximately all significant infos. I would like to see extra posts like this. I just want to say I am beginner to weblog and really loved your web page. Most likely I’m going to bookmark your blog post . You certainly have amazing writings. Regards for sharing your webpage.